Cruises boasting ever-growing itineraries sailing to exotic ports of call can be the most varied and memorable holidays you’ll ever have. 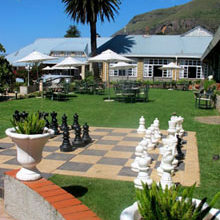 And with accommodation, all meals, and entertainment included, they offer the best value too. 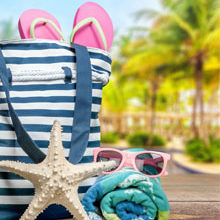 So, whether you opt for a little luxury or affordable comfort, choose a good cruise line, and you’ll be guaranteed a happy holiday. Travel to the exquisite Portuguese Islands aboard the MSC Sinfonia from 18 – 21 November. 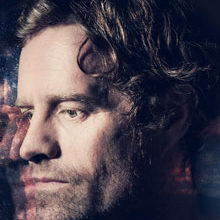 Once on board, you’ll have the chance to enjoy the good life, with loads of activities including two shows by Arno Carstens. The luxe Sinfonia has 970 cabins, as well as a vast array of facilities – such as a spa, a theatre, swimming pools, a gym, two restaurants, nine bars and five shops. 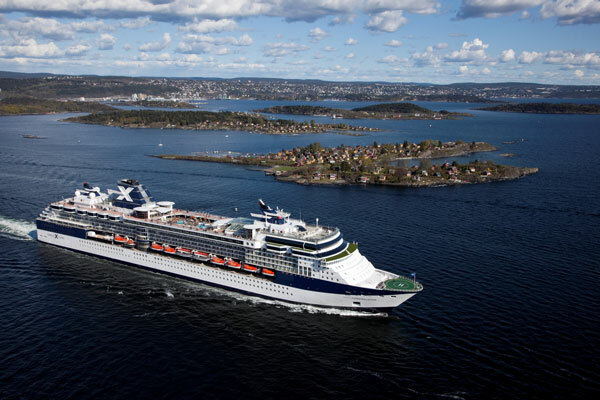 Mega ships with multiple decks of ‘I can’t believe that’s on a ship!’ facilities (think water parks, ice-skating rinks, and public gardens), loads of on-board activities, and offering numerous well-organised shore excursions create a resort-style experience. 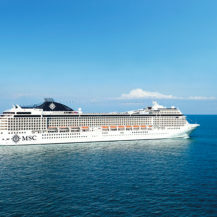 This cruise line is truly international taking passengers to the near and far-flung corners of the globe, and offering a bucket-list worth of experiences – from swimming with dolphins in the tropical Caribbean to encountering Alaska’s ‘White Thunder’, where massive chunks of glacial ice crash into the sea. 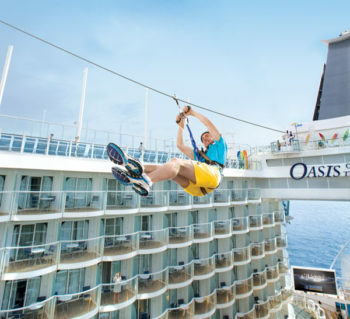 On board the adventure continues with countless on-ship “firsts” – like rock climbing, zip-lining and surfing – to thrill the young and young at heart alike. Celebrity cruises offer voyages to every continent and to many of the world’s most popular, as well as remote, island destinations. But cruising with Celebrity is as much about the journey as it is about the destinations. 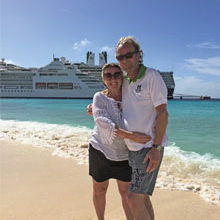 On board their fleet you’ll find everything you’d expect of luxury grand ships – from solariums, whirlpools, spas, fitness centres and outdoor pools, to libraries, casinos, cinemas, theatres, and kids’ and teens’ clubs – that’ll allow you to make your holiday as exciting or as relaxing as you wish. Most of the world’s great rivers and lakes have a cruise of some sort you can join. 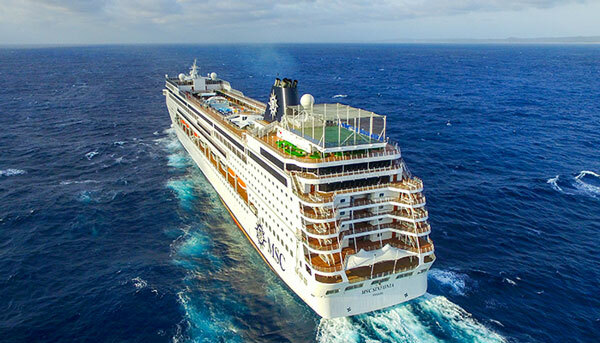 Floating along them offers a completely different experience to ocean voyages. Because the boats are smaller, taking anywhere from between a handful of guests to around 150 passengers, they are a little more exclusive and tend to pay attention to small personal touches. With Uniworld you can wander through the magical holiday markets of Europe, gaze upon Egypt’s Pyramids of Giza, visit a hilltop monastery in Cambodia, walk through the wonder that is India’s Taj Mahal, and much more. 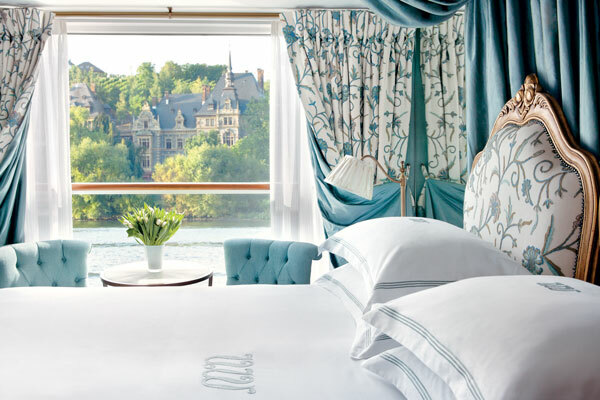 Aboard their fleet of floating boutique hotels you’ll be accommodated in the lap of luxury. 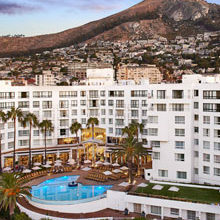 Each room epitomises an old-world elegance; combining lavish period décor, impeccable service and exquisite cuisine. 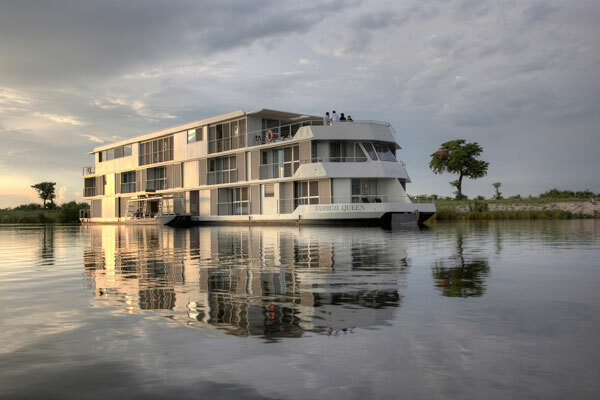 Float down the Chobe River, forming the border between Botswana and Namibia, in complete comfort and style aboard the Zambezi Queen houseboat. Hop aboard a morning tender boat that’ll take you on a river safari to see the animals frolicking by the water’s edge. In the balmy afternoons, loll in the cool water of the deck’s plunge pool and watch the unspoilt African wilderness slip by. 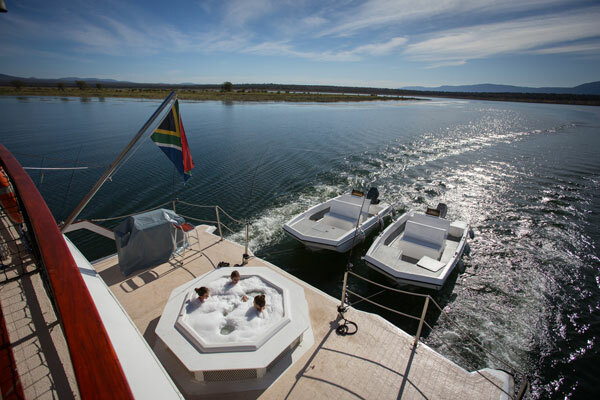 Experience the luxury of inland boutique boating right here at home on Lake Jozini in KwaZulu-Natal. From your spot in the on-deck Jacuzzi, soak up the splendid scenery of the Pongola Game Reserve teeming with wildlife and backed by the Lebombo Mountains – bubbly in hand, of course!